Create, schedule and distribute audio branding for retail, hospitality, on-hold or events. CloudMaestro is an audio marketing platform that connects music owners & creators, audio marketing and branding experts and businesses requiring audio marketing services. 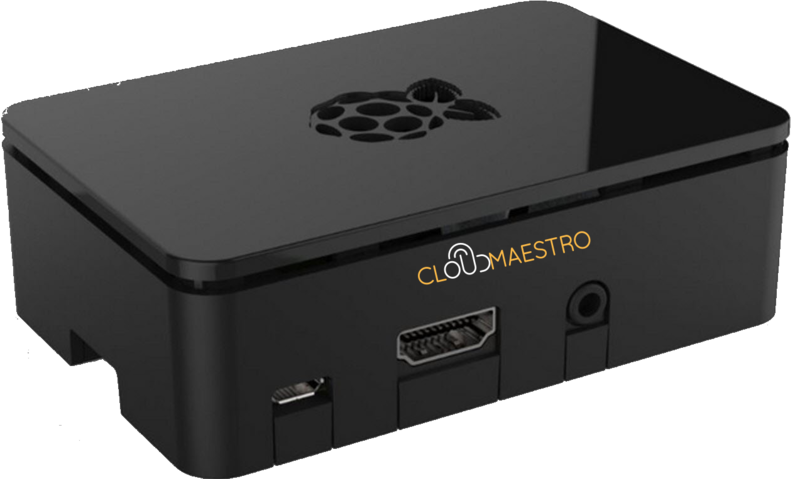 CloudMaestro was founded in 2013 with the aim to provide cost effective , reliable and high-quality services to the audio marketing community and its customers. We currently service clients in Europe, the Americas , Africa and South East Asia having delivered over 20 million playbacks to date. 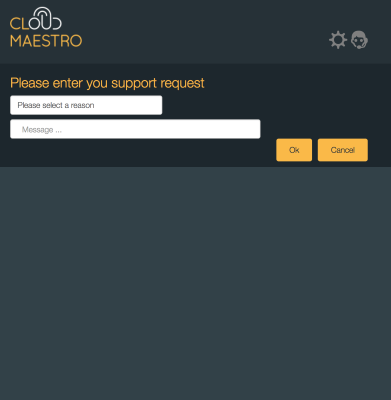 CloudMaestro works on any device running iOS, Android, Windows, OSX or Linux. No need to purchase a costly proprietary device. CloudMaestro offers easy management of your music & messaging through an online portal whether you are a music provider, agency or business. 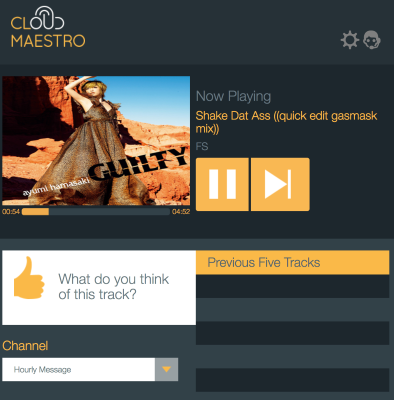 CloudMaestro offers the most cost effective way to deliver music & messaging in the industry. Charges only apply to locations that are active in a given month. No annual lock-in. 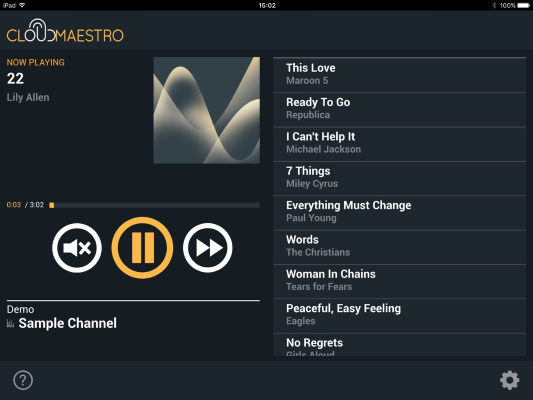 CloudMaestro is an advanced cloud based music inventory management and distribution platform. Manage your catalog, meta data and distribute your catalog in whole or in part to agencies and resellers. You can license your music as collections , track by track or the whole catalog in different territories with differing terms. Extend the use of your inventory and monetise it to a larger audience without ever having to send assets directly. Easily manage your catalog. We automatically de-duplicate , trim silence, normalize, apply dynamic range compression and transcode your media. 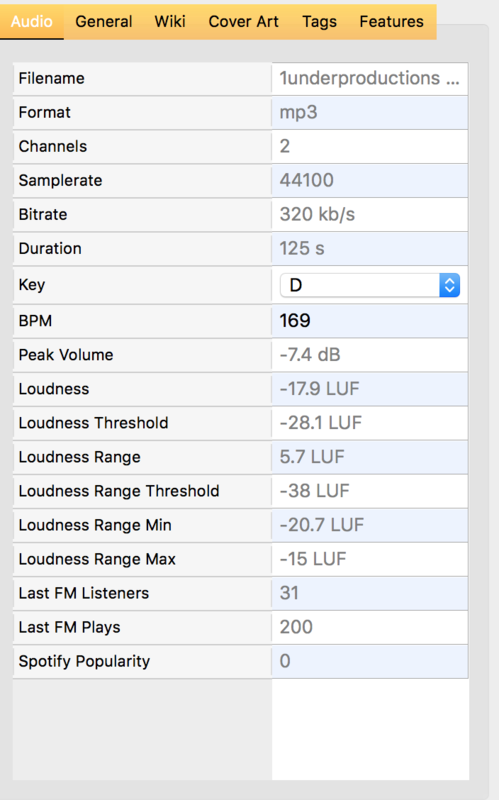 We offer a comprehensive set of metadata fields that allows you to classify your music the way you want. 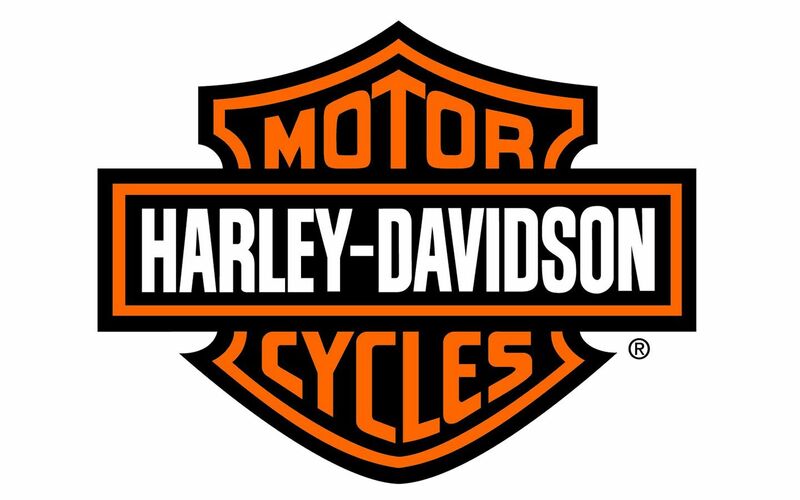 License as little or as much of your catalog as you desire. You can set rates per track, collection or on the entire catalog. Only licensed agencies have access to your music. Where possible media is encrypted and is traceable to licensee and location. We provide proof of playback for every track that is played. Gain insight into who is using your music, where and to what extent with close to real -time reports. 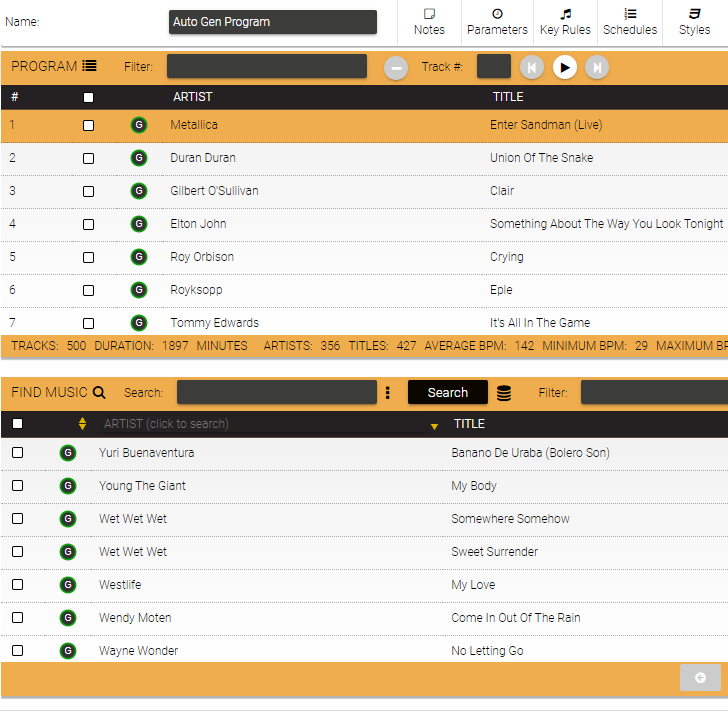 Create measurable , effective, fully automated audio experiences for your clients using our advanced scheduling and programing features. Enable your clients to measure the contribution of music and messaging through detailed proof of payback data and enable new data driven revenue models for your client’s business. Detailed proof of playback ensures that your reporting to collection societies or rights holders is accurate, timely and irrefutable. Manage all aspects of your customers including support queries, locations and player status online. Create re-usable music or message styles, building blocks for programs, to enable efficient programing and reduce time spent. 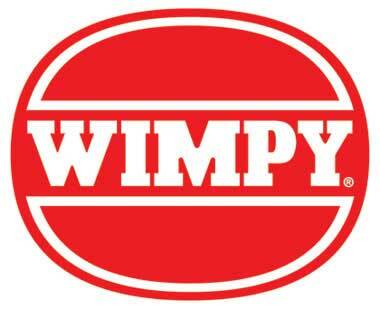 We support individual as well as groups of locations. Track & Artist blacklists as well as Off-Air periods can be managed at a location or group level. Schedules can be used across multiple locations. Most programing parameters can be overriden enabling more efficent re-use of existing assets. Get comprehensive location reports, proof of playback at customer, location and location group level close to real-time. We also provide a weekly TOP 40 chart across your entire customer base. Reinforce your brand identity, create unique audio experiences for your customers and improve your bottom line through CloudMaestro’s network of experienced audio marketing agencies. CloudMaestro gives you the tools to ensure that you remain in full control of your branding experience, costs as well as public performance reporting requirements. Bring your own device, no need to purchase costly proprietary hardware. 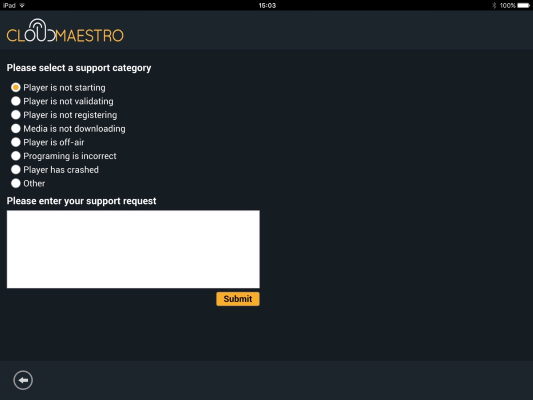 CloudMaestro even works in Google Chrome. 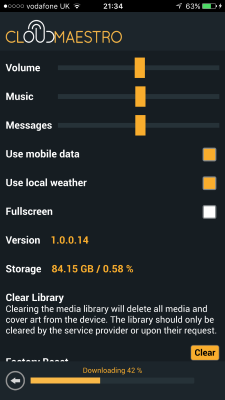 Restrict playback of explicit music, or individual tracks and artists. Set off-air periods by location, no need to create individual schedules. Rely on your music & messages being played even if your internet connection fails. We can deliver offline players for locations that don't have internet. Updates can be delivered via SD card. We provide up up to date royalty statements so you can see exactly what charges you will incur from your music providers. 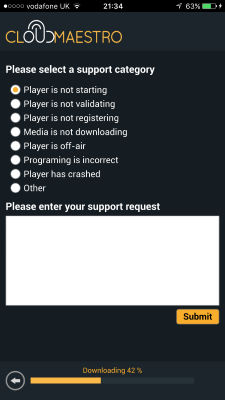 The CloudMaestro player is availabe on the following platforms. 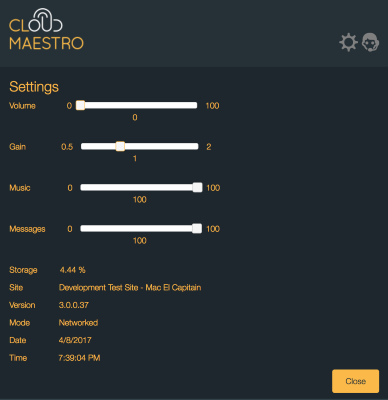 Interested in CloudMaestro ? If you would like to know more, have specific questions on features or pricing or simply would like to arrange for a demonstration please get in touch and our sales staff will get back to you as soon as possible. Copyright © 2017 CloudMaestro Ltd. All rights reserved.